Through the provision of high quality services we strive to improve the wellbeing of the Irish community in Brent. We do this by promoting opportunity, social integration, independence and equality. BIAS was set up in 1978 as a response to the welfare needs of the Irish community, the largest immigrant community in London. Our aim is to work towards improving the quality of life of the Irish community primarily in Brent. We operate through our advocacy /advice service, as well as working closely with older people through pensioners groups . We provide a service that informs our clients of their rights and welfare entitlements to ensure the best quality of life possible. 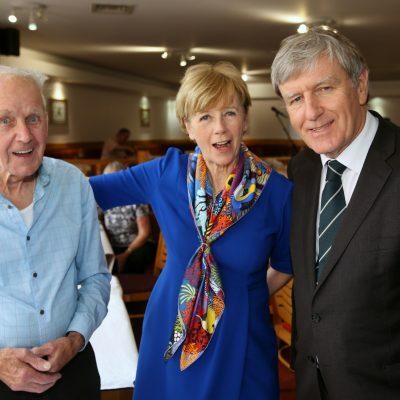 Through our active pensioners group we aim to promote the process of active ageing in order to extend the quality of life for people as they age and continue to participate in the community.